60th Berlin Film Festival - "The Ghost Writer" Photocall & Press Conference - February 12, 2010. 60th Berlin Film Festival - "The Ghost Writer" Photocall & Press Conference - February 12, 2010. 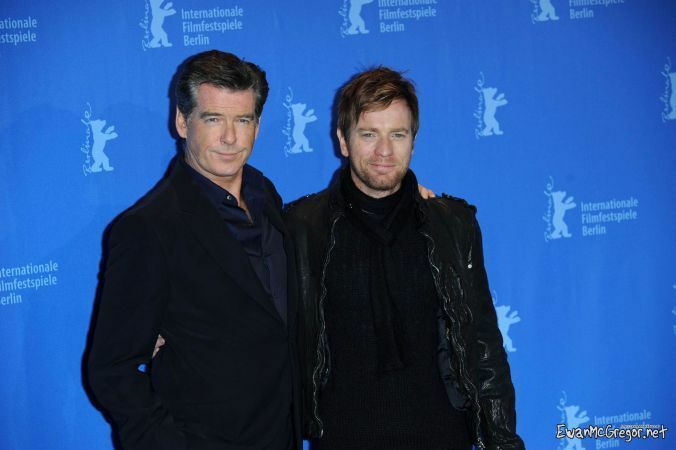 Wallpaper and background images in the Ewan McGregor club tagged: ewan mcgregor berlin film festival ghost writer photocall press conference 2010.